Suzuki Begins Exporting 2018 Swift From India. 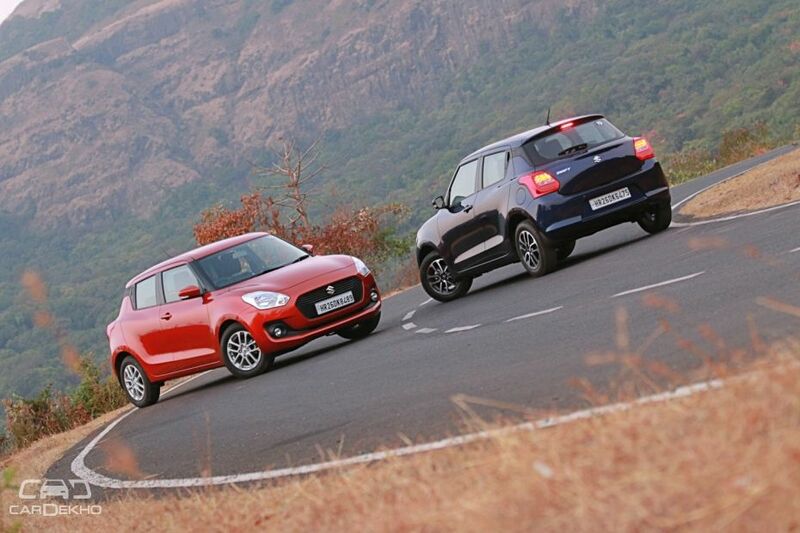 Suzuki has commenced the export of the third-generation Swift from India. The first lot was shipped from Mumbai Port to South Africa and Suzuki is confident about more markets joining the list soon. The third-gen Swift is produced at Suzuki’s brand new plant in Hansalpur, Gujarat, which is a wholly-owned subsidiary of Suzuki Motor Corporation. The second-gen model, on the other hand, was manufactured at Maruti Suzuki’s Manesar facility in Haryana. The new Swift has become the first-ever model to be exported from the Gujarat plant. Its sub-4m sedan sibling, the Dzire, is produced at the Manesar plant and is also exported to countries such as South Africa and Chile. Will this affect the Swift’s waiting period in India? The 2018 Swift, which doesn’t sport a single ‘Maruti Suzuki’ badge, currently attracts a waiting period of approximately four months (16 weeks). The plant that produces the Swift has an annual capacity of around 2.5 lakh cars., which seems to be sufficient, provided the hatchback continues to maintain its sales figures that lie anywhere between 15,000 to 20,000 units a month. 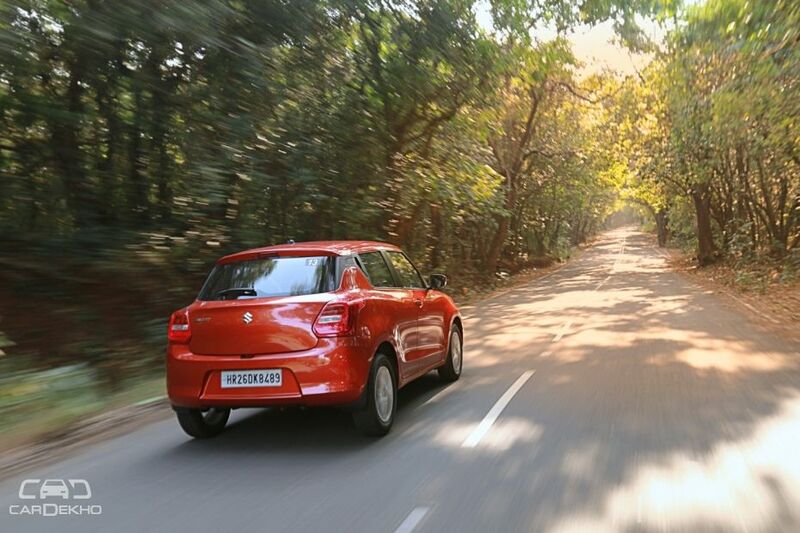 For instance, Maruti Suzuki sold 19,207 units of the Swift 2018 in March 2018. Apart from the Swift, the carmaker also manufactures the Baleno at the Gujarat plant. 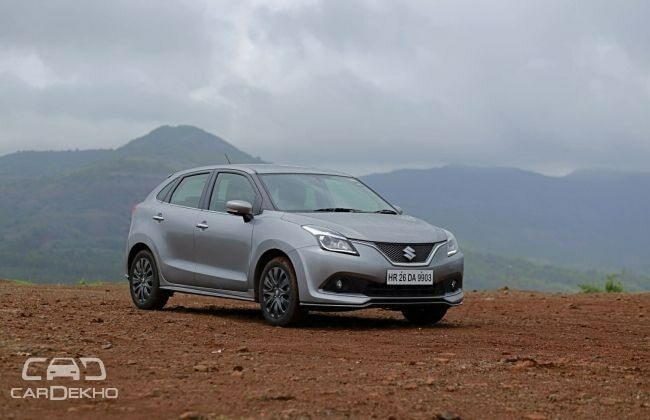 While Maruti Suzuki initially started producing the Baleno at the Manesar plant, the increased waiting period prompted Maruti Suzuki to shift a portion of the total production to Gujarat. So, it is evident that the new Gujarat plant is primarily focussing on the Swift for both domestic as well as export markets.